While a 5K might not be the longest run you can complete, the first 5K is a big deal to many runners. 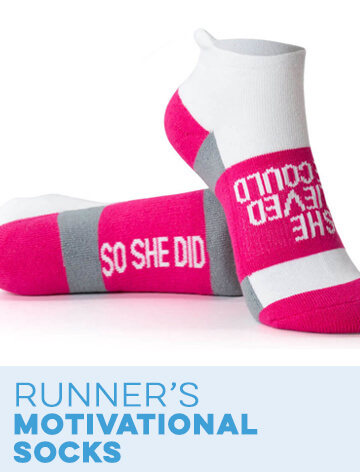 If you have any friends or family members who have just completed their first 5K, help them celebrate with the 5K gifts for runners from Gone For a Run. 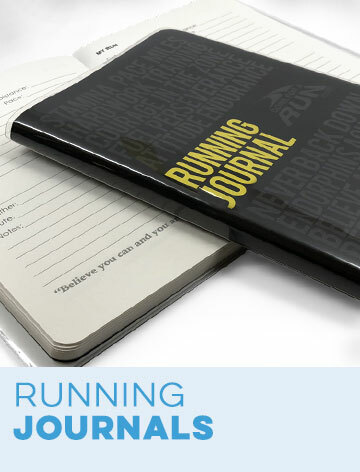 This section features a vast selection of different 5K-themed gifts. 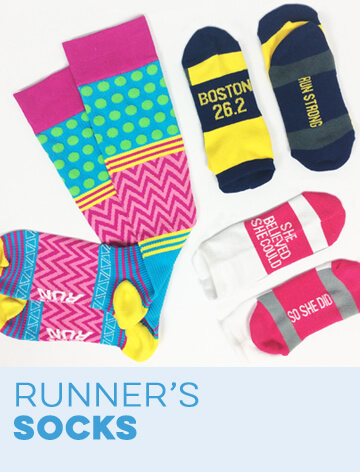 With such a large selection, you're sure to find the perfect option for your runner loved one. 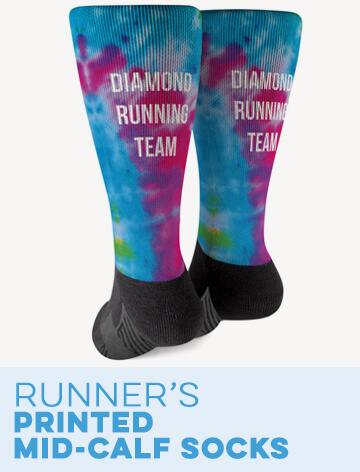 These 5K running gifts are also great for anyone who has completed many 5K races. There's no limit on how many times you can celebrate an important race milestone. 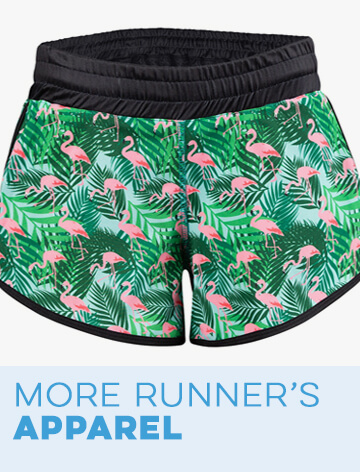 Some of our most popular 5K gifts include running apparel and accessories. 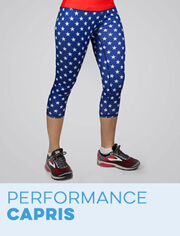 This includes running tech tees, 5K long-sleeved T-shirts and performance tank tops. Some of these shirts celebrate a first 5K and offer a space for personalized text, such as the recipient's name. 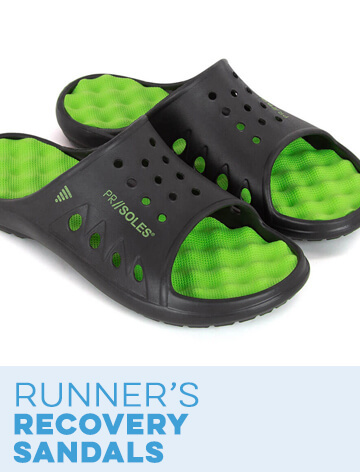 5K-themed footwear and flip flops are ideal for runners to recover after a race. 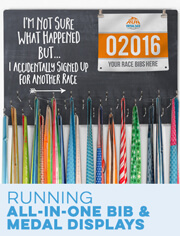 Shoelace charms and lapel pins are a great way to show off your new milestone race distance. Each one of these subtle jewelry pieces is marked with text that reads, "5K". 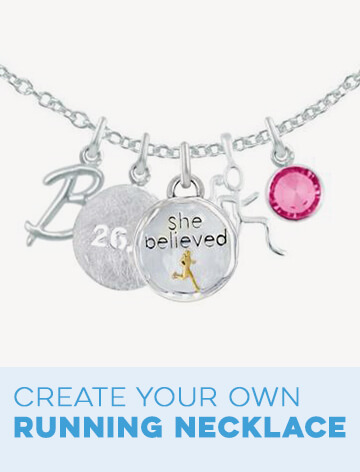 Other 5K jewelry includes sterling silver necklaces, charms, pendants and more. Some of these designs can even be custom engraved with personalized text. 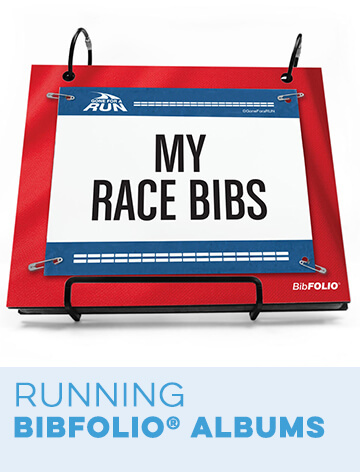 Whether your runner friend has just started running or is a veteran racer, he or she needs a place to display race medals. Our 5K medal hooks and 5K race hook tags are the perfect gifts to help your loved one showcase his or her achievements. Provide your friend with fun and lovely 5K home décor pieces with our gift options. Choose an engraved cutting board, a set of stone coasters or a custom running photo frame. Another great way to show off a new race accomplishment is with a vinyl car decal. Our 5K car decals make excellent gifts for runners. If you need a Christmas gift for your friend, look through our collection of 5K Christmas ornaments.